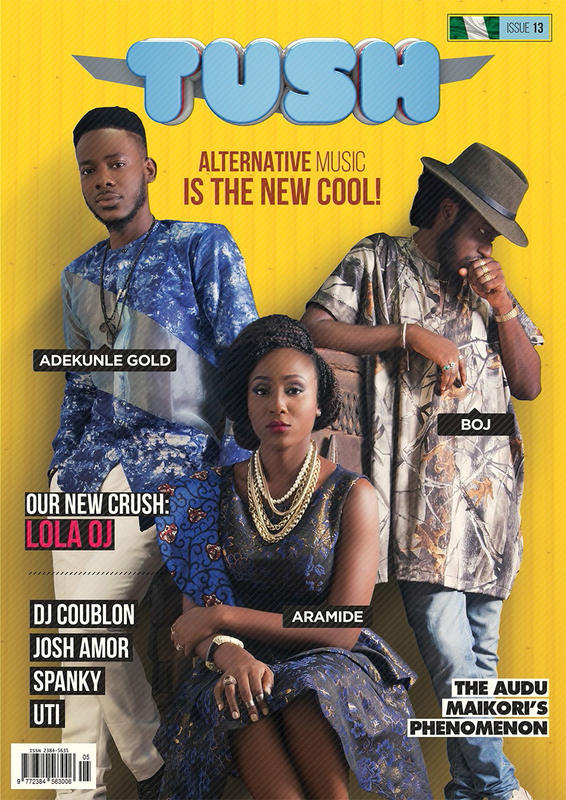 Once again, Nigeria’s leading digital + print magazine is pleased to announce the official release of its 13th issue which has the faces of Adekunle Gold, Aramide and BOJ glowing on its single cover page. This special issue which features just one cover page as against its usual double cover standard was inspired by the recent revolution hitting the Nigeria Music Industry. Tush Magazine is proud to be associated with these great talented acts who for a moment haven’t been given proper recognition for sticking true to their unique sounds until recently and have been able to diverse the Nigeria music sound in their own ways. Tush Magazine is Nigeria’s premier and leading digital + print magazine running simultaneously and is always available for free download across online platforms with the print version being distributed freely within Nigeria. 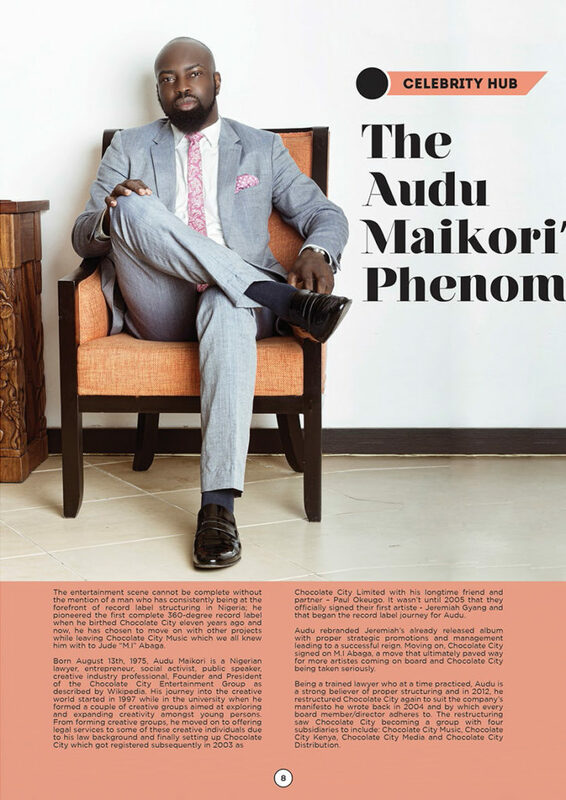 Other exciting and interesting personalities celebrated and featured in this issue include; Audu Maikori, Josh Amor, Lola OJ, Spanky, Uti Nwachukwu and DJ Coublon who all have inspiring stories to share. 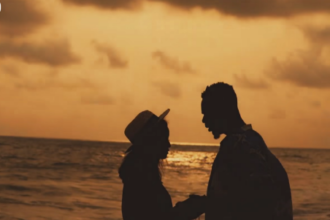 As usual, there are educating articles, mind-blowing stories from the likes of Fola Folayan (Dear Artiste) and Phidelia Imiegha and also, exclusive event reports making this issue a must read for virtually everyone. BOJ (DRB-LASGIDI) #BOTM THE MIXTAPE!